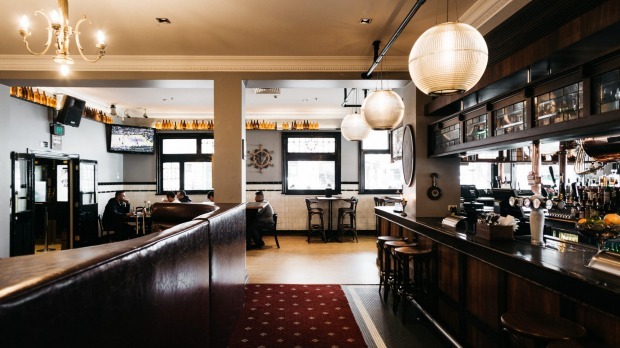 With a faithful yet funky update on the 1850s-era Waterside Hotel, Sand Hill Road, the five-man pub group of seemingly ceilingless ambition, has added another iconic Melbourne watering hole to its bulging portfolio, which includes Garden State Hotel in Flinders Lane, the Terminus in Abbotsford and St Kilda's Esplanade Hotel, still a work in progress. 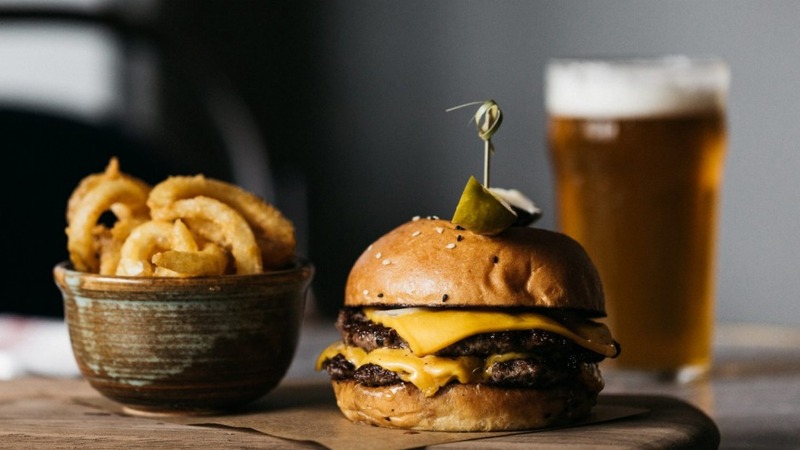 Sand Hill Road has made an art of melding tradition and modernism, and the Waterside is no exception – even if the classic brick pub's facelift is less dramatic than some previous efforts. "Sometimes, great pubs just need to be reimagined in simple ways and the Waterside is the perfect example," director Matt Mullins says. "These amazing 100-year-old spaces didn't need to be rebuilt; they just needed to be beautiful again." Mullins toured Europe for unique pieces to dress the venue's four spaces, which cater to all-comers: the Ale House, a traditional Aussie public bar with a strong selection of international spirits and American craft beers (and, naturally, Carlton Draught); the Chophouse, an old-world diner with prime steaks (the $135, 1.2-kilogram Rangers Valley Black Onyx angus tomahawk serves four); the Doghouse, a US-style dive-slash-sports bar with craft tinnies and gourmet dogs; and the Bubblehouse, a champagne and cocktail lounge whose drink list is curated by hospitality mover-and-shaker Kevin Peters. There's lots of good stuff here, but it's hard to go past the quarter pounder burger with curly fries. Drink-wise? 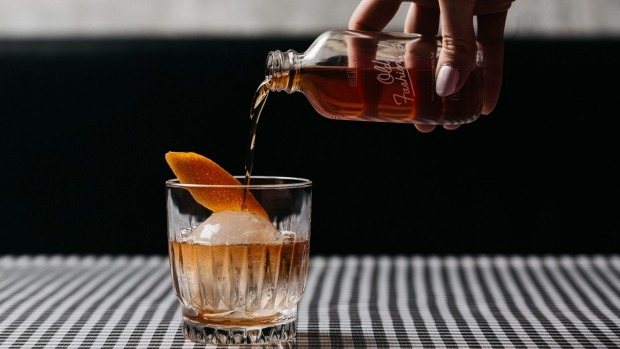 Head to the Doghouse for an in-house-batched-and-bottled Old Fashioned. Corner Flinders and King streets, Melbourne, 03 9629 1350, watersidehotel.com.au. Open Mon-Fri 11am-midnight; Sat-Sun noon-midnight.